Do sexually transmitted diseases drive variation in mammalian immunity? 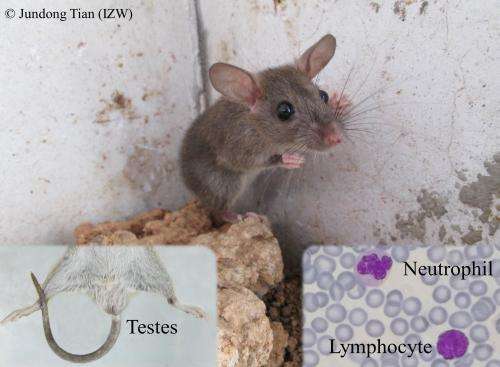 It has been assumed that the increased transmission of sexually-transmitted diseases in the case of mating promiscuity is influential in shaping the immune system of mammals. Results published in the scientific journal Functional Ecology this week demonstrate that this simple idea does not apply to rodents, and that living circumstances and the environment can be a key factor in determining variation in immune investment among mammals. Identifying factors which shape immunity in mammals is likely to ultimately lead to advances in medical treatment. Studies applied to rodents are particularly important in this respect, as mice and rats – key representatives of this mammalian group – continue to serve as a major model animal source for biomedical research.